Steve welcomes Tarl and Grace Yarber from Fixated Real Estate to help YOU the investor and teach you the tricks of the trade as they have learned through their own mistakes. It's all the stuff most won't tell you. Let's get real about investing and get into this week's Show. Steve welcomes Tarl and Grace Yarber from Fixated Real Estate to help YOU the investor and teach you the tricks of the trade as they have learned through their own mistakes. It’s all the stuff most won’t tell you. Let’s get real about investing and get into this week’s “Landlord Survival Show”. Co Founder of Empire Industries LLC, investor, speaker. Learn more about Steve at steverozenberg.com. Fixated Real Estate is a Seattle, WA based real estate investment company specializing in volume fix and flip, buy and hold, and BRRR single-family properties throughout the Pacific Northwest. By focusing on building strong, scalable and duplicatable systems, the Fixated team has been able to successfully “flip” over forty million dollars in single family homes from Seattle, WA to Portland, OR. 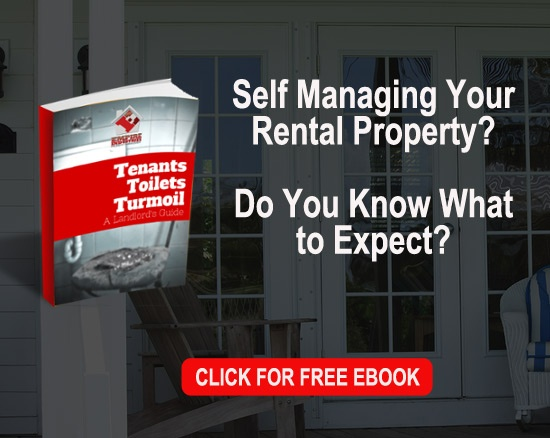 Resource guide for the self-managing landlord. you about owning rental properties. You will learn how the professionals in the industry effectively manage 1,000s of units. – Never have a security deposit dispute again!